Posted on: March 8, 2016 By: Christopher Brown, Esq. It can be stressful to lose your home to foreclosure or short sale Virginia. As a distressed homeowner, the sale of your home in foreclosure auctions does not necessarily imply that your concerns will be over. In Virginia, you might find that you are also liable for deficiency judgment after the foreclosure. Therefore, whenever you face foreclosure, you need to find all the information there is. Talk to a Virginia foreclosure defense attorney so that they can walk you through the legal requirements for a short sale in Virginia. This way, you will be better able to decide which available options will fit your unique circumstances best. 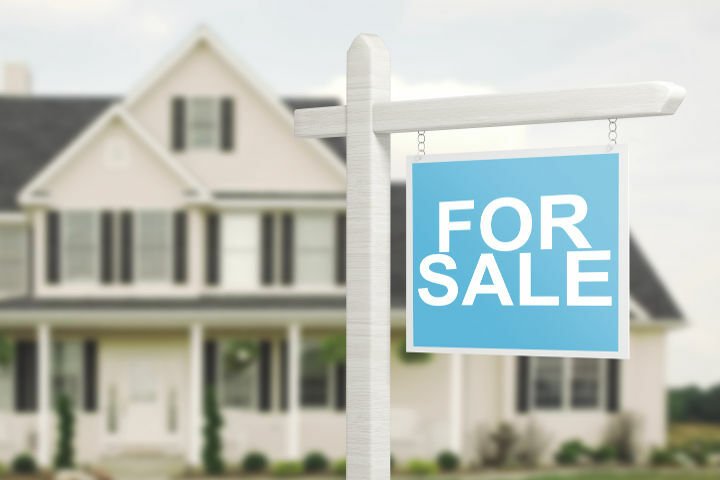 Read on to learn more about the laws governing foreclosures and short sales in Virginia. At times, you will find yourself in a situation where your property loan is higher than what you will get if you were to sell it. This would, in effect, make you a potential candidate for a short sale. In a short sale, the lender will accept a reduced amount before releasing their lien on your property for a short payoff. Short sales may be actually beneficial to you because you will be released from a house and loan that you are not likely going to be able to afford. As such, short sales are attractive alternatives to a foreclosure since you have greater control over the process. You can also select the highest offer, thereby further reducing your liability. Similarly, Virginia short sales are less damaging to your credit. Additionally, you will be able to qualify for another loan (in 2 years or less). On the other hand, foreclosures freeze you off from the property market for anywhere between 7 and 10 years. Understanding the difference between short sales and foreclosures in Virginia will be key in decision making. Lenders have realized that they will get more money from orderly sales of property than from foreclosures. As a result, short sales are increasingly becoming the more popular of available options. Although short sales are not gifts or rights, they are an attractive alternative to foreclosures. While understanding the laws controlling Virginia short sales, you need to keep in mind that it is still possible to save yourself from undesired foreclosure hardships even if your property is already in foreclosure. Most lenders are likely to postpone the foreclosure sale once you prove that you are going the extra step to short sell your property. Of course, other lenders will continue with the foreclosure regardless of your attempts to secure a short sale. There are no guarantees in this. It is recommended to understand all the options available to you before proceeding. Show that there are hardships in your life that are preventing you from paying off the loan thereby forcing you to sell. Sell your property in an actual, real transaction in which you are not involved (that is, not to a family member or relative). Sell it at a fair price. Get the rules from your lender; keep in mind that these rules keep changing, which is why you must learn the latest rules while informing your lender about what you plan to do. Offer your property at a fair market price; in the process, you must be able to support the price by showing similar sales within your neighborhood. In case the property isn’t bought, you can still reduce the price while proving to the Mortgage Lender that the reduction is reasonable. Collect all information pertinent to the short sale package; this should include a hardship letter to explain why you have to let go of your property in Virginia, bank statements from the previous two months, tax returns for two years and the 2 most recent pay checks you have received. Once you receive a reasonable offer, get in touch with your lender for approval before proceeding with the short sale. Virginia short sale approvals can take anywhere between 1 and 12 months. However, lenders now understand that they have nothing to gain by dragging out the transactions and may be likely to give approval faster than they used to some years ago. Short sales come with additional considerations. For starters, you will be legally liable for all deficiencies. The lender might also ask you to pay and/or sign documents for the deficiency. However, some lenders might be lenient and forgive the deficiency. In other cases, they might keep mum to preserve their rights in order to collect more money from you in the future. Even if the Mortgage Lender forgives your debt, you will still need to pay taxes on the additional income. At the end of the year you will get a Form 1099. Talk to a Virginia foreclosure defense attorney today to understand your rights and obligations before taking the first step towards short selling your property. If you are in need of assistance with foreclosure defense or a short sale, contact the Brown Firm PLLC online or call today. We offer free initial consultations so that you can understand your best options before moving forward.